How to Build Your Wedding Guest List | Wedding Ideas ARE YOU A VENDOR? It is safe to say that one of the biggest pain points of the planning process is the guest list. However, you should start establishing your headcount as early as possible. Just engaged? Congrats! 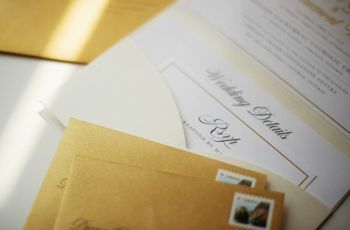 It is safe to say that one of the biggest pain points of the planning process is building your wedding guest list. 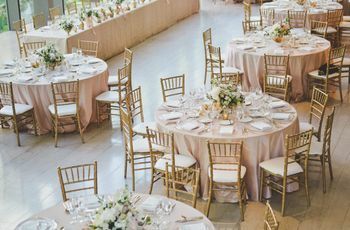 However, you should start establishing your headcount as early as possible as this will help allocate your budget, wedding venue and a number of other wedding details. From drafting your list to prioritizing your guests, we've got some tips and tricks for you. 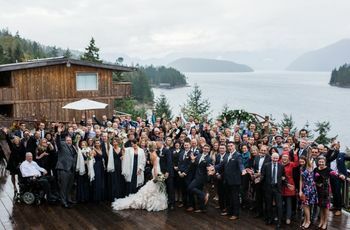 Here's how to build your wedding guest list. This includes immediate family and your best friends from childhood through college. This includes your parent’s friends and co-workers. This includes removed relatives you have not seen recently like Aunt Rose, remember her? There are a few other sticky situations to keep in mind. Are you going to allow guests to bring a plus-one or allow guests to bring children? This is a personal preference you should make with your fiancé(e). Make it together! Consider if you really, really want a bridesmaid or groomsmen to bring a plus-one that they have only been dating for a week. Is he/she really a special significant other worth spending precious pennies on? Or consider if you really, really want a child at the ceremony or reception. Think: they could start to cry. Or worse, steal the spotlight with their cuteness! If that is the case, it might be a good excuse to say goodbye to them on the guest list. Go with your gut. If you do not want to hurt feelings, then compromise. 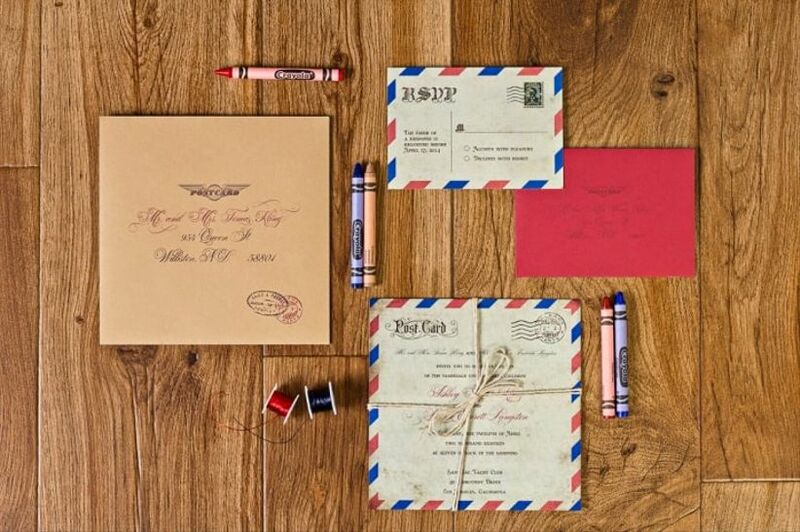 After you have signed, sealed, and delivered invitations, you can expect RSVPs to return in the mail. Regrets are on average 20 to 30 percent. It all depends on the distance needed to travel. It would not hurt for you to include the block of hotel rooms in a insert too. Provide a link to your wedding website that will direct them to the discount code. There may be more moments where you will have conflicts like when the word is spread by mouth. It is important to set standards immediately. Do not let dear old mom or dad or your future in-laws try to accidently invite an attendee you have never met before your big day. 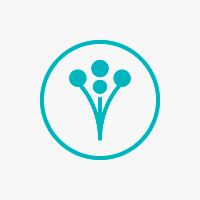 Last but not least, you should use WeddingWire’s FREE guest list tool to stay organized!